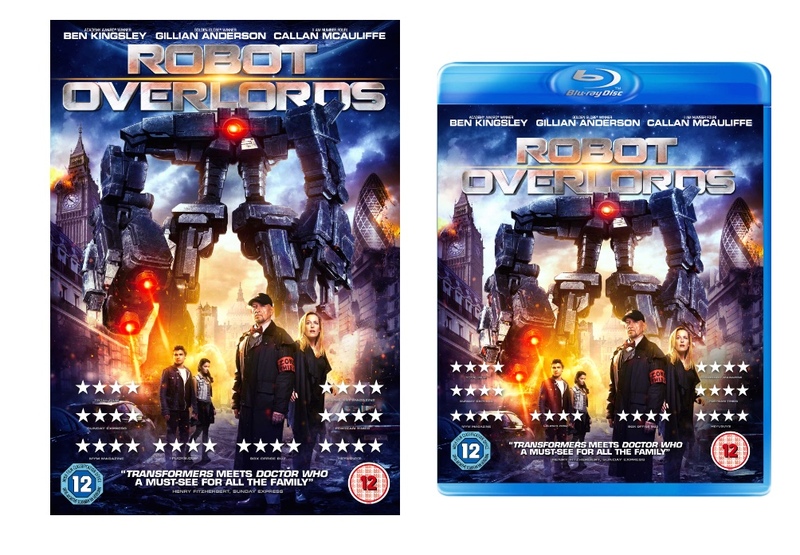 ROBOT OVERLORDS is now available to own in the UK on DVD & Blu-ray. Watch it on Amazon Prime now. The DVD and Blu-Ray are available to order now from Amazon. The Comic Con extra is especially brilliant as poor lovestruck James pursues Gillian for an interview throughout the con. And it’s also out there on Digital HD across all platforms, including iTunes, Sky, Xbox and Google.